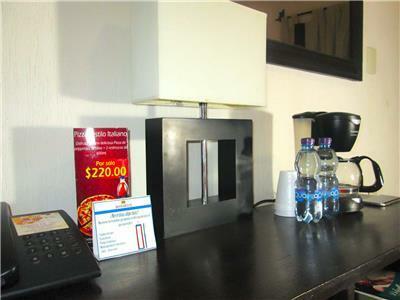 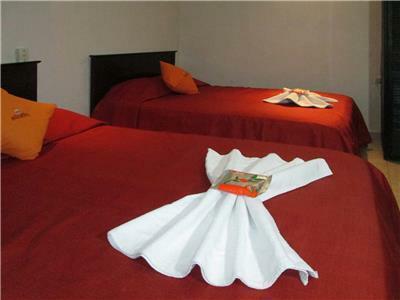 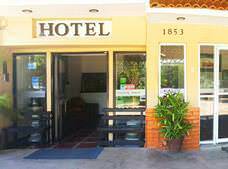 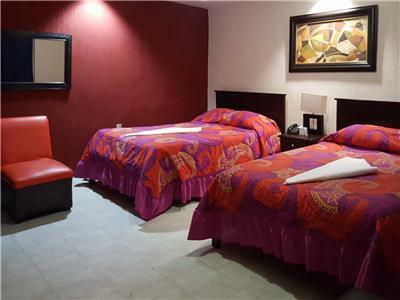 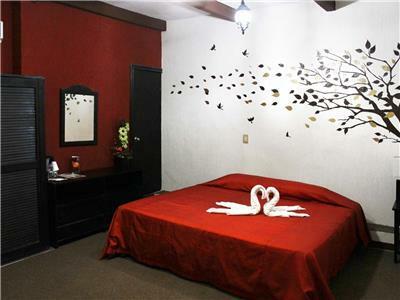 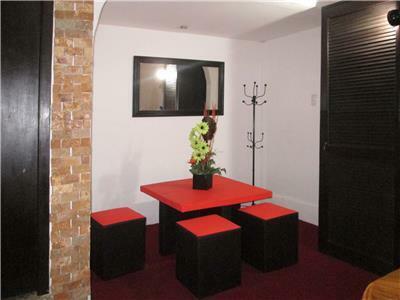 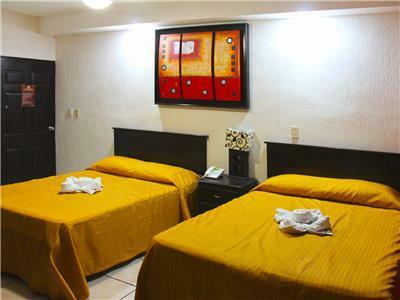 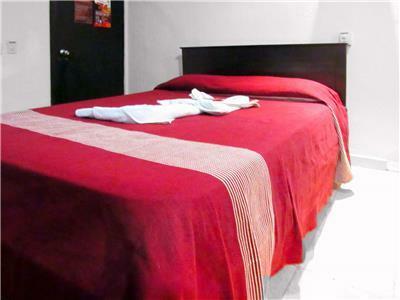 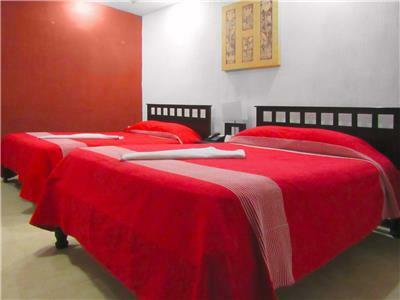 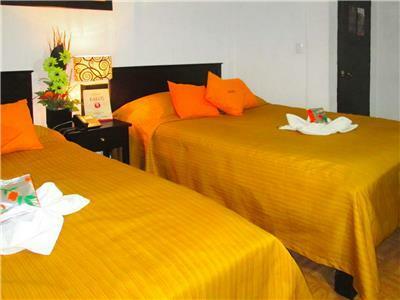 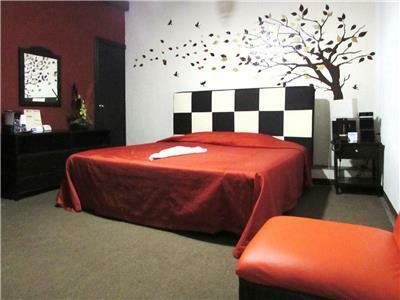 Hotel Makarios is a small, contemporary property that offers 14 comfortable guestrooms as well as a convenient central location in Tuxtla Gutierrez. 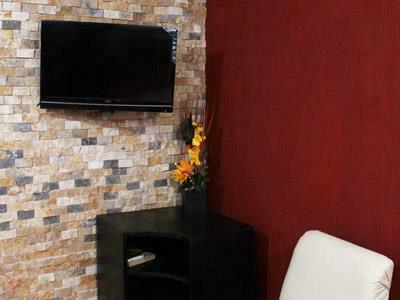 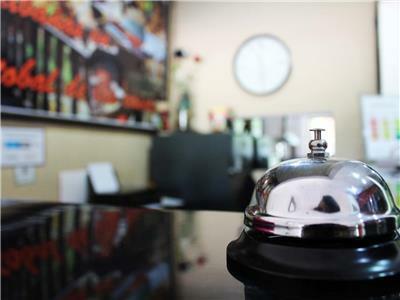 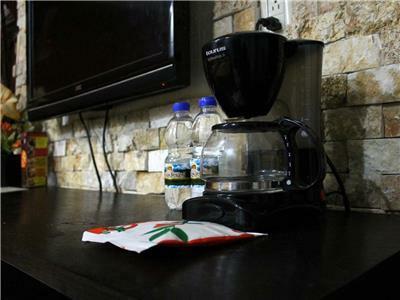 This affordable hotel has an onsite restaurant, meeting facilities and complimentary wireless Internet access. 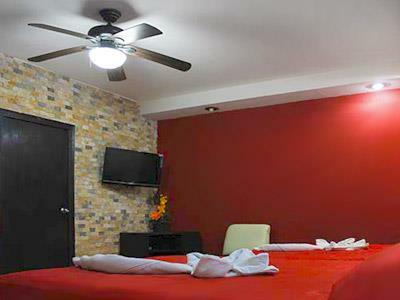 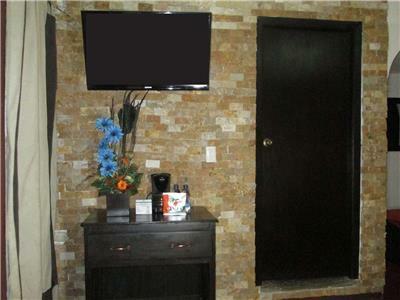 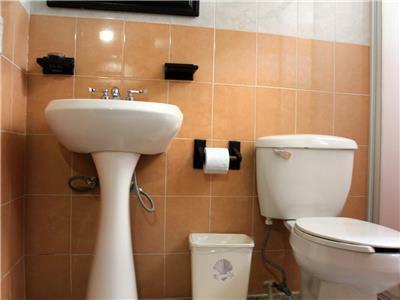 These simple accommodations are equipped with basic amenities, including free wireless Internet and air conditioning.